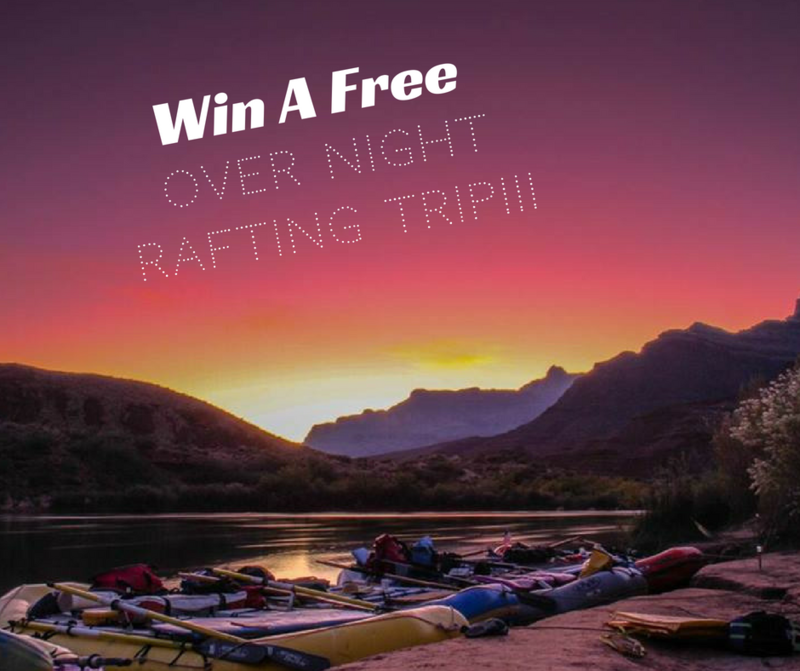 We’re not sure if you heard, but we are giving away an overnight rafting trip on the Arkansas River. Absolutely FREE! Sign up to win and make sure to tell your friends. 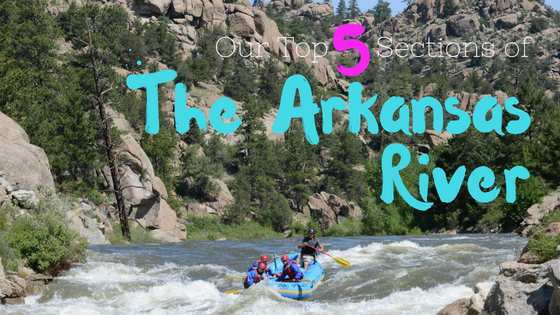 The Arkansas River is one of the most popular rivers for whitewater recreation in the country. People flock from all over the world to come run its fun, technical, and famous whitewater rapids. The river offers something for everyone from first time whitewater rafters to experienced veterans of the sports. 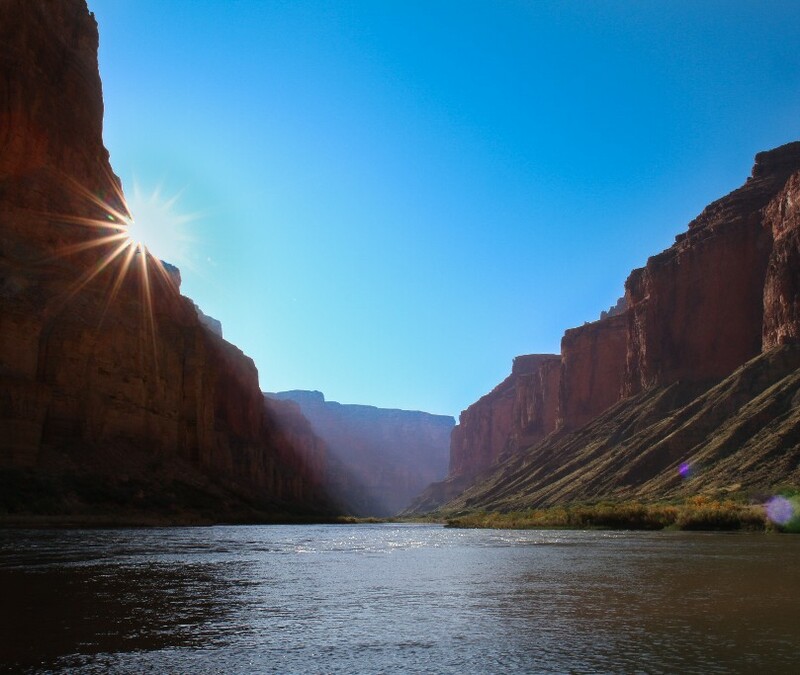 This exclusive white water rafting trip begins below the clear waters of the Blue Mesa Reservoir in the Gunnison River Gorge. 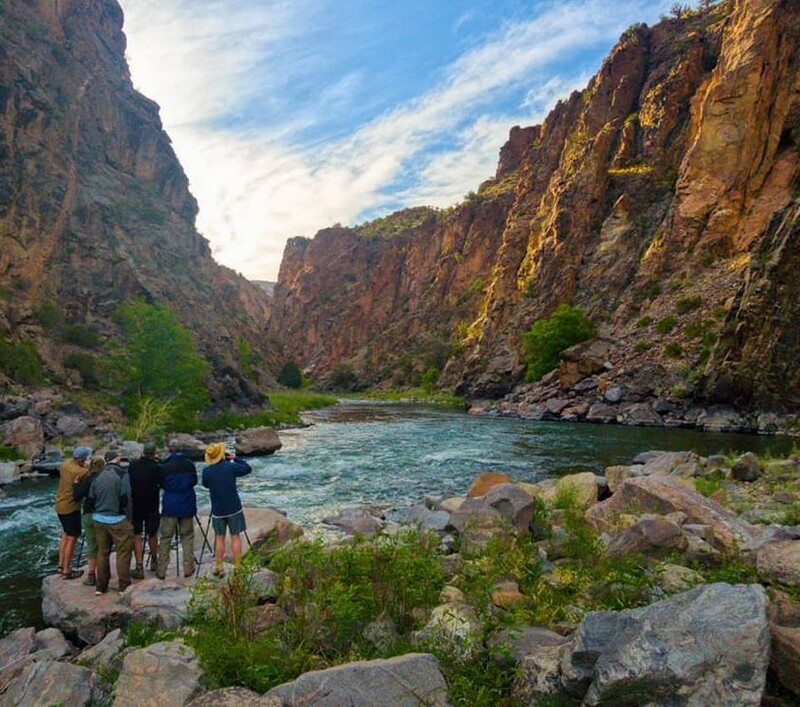 Accessible only by foot or horseback, a rafting trip on the Gunnison River Gorge is a wilderness experience of the finest caliber. 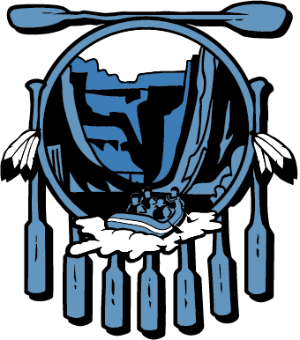 84 Miles | Class II-III | 8 DaysRafting is fun for the entire family! Follow the path of the likes of Butch Cassidy, the mysterious “D. Julien”, Flat-nose Curry and Major John Wesley Powell who called this canyon wilderness “a region of wildest desolation”. 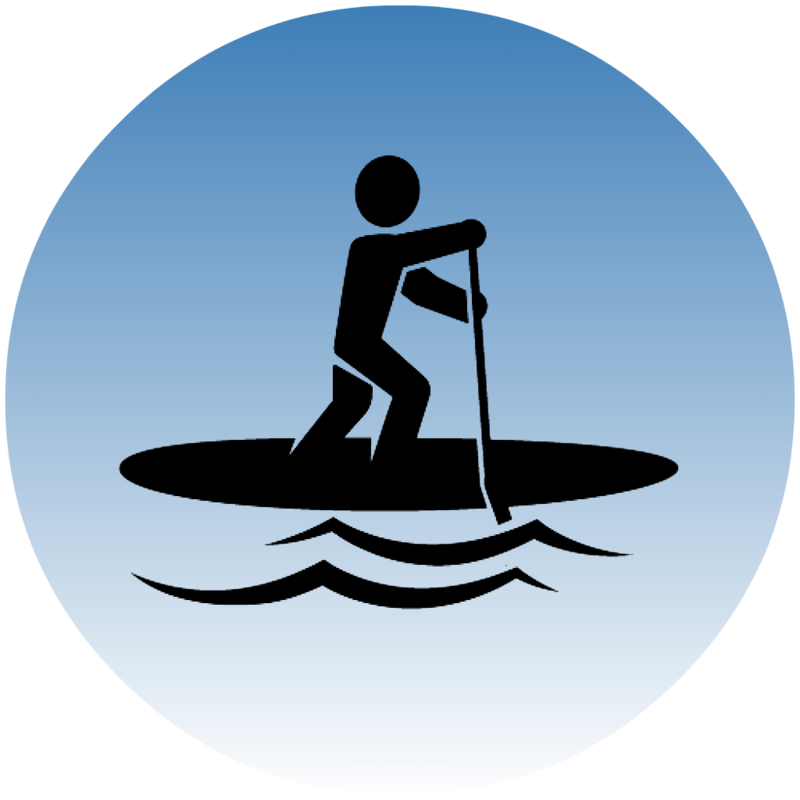 Looking for a multi-sport adventure? 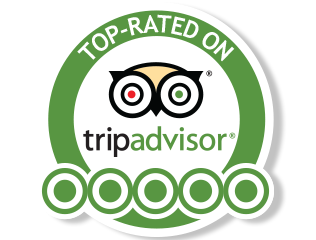 We got that covered too!